Little League® International has officially announced the hiring of Crystal Joy Smith as the Data Warehouse and Geographic Information Systems (GIS) Specialist in the Information Services department. Prior to joining the Little League staff, Ms. Smith served as the Chief Administrative Officer of the Borough of Mansfield (Pa.) where she was responsible for setting the direction and delivering results in the borough’s municipal departments. In addition to her experience working for the Borough, Ms. Smith also spent more than five years as an Emergency Management Specialist for FEMA Region 2 Mitigation in New York where she handled program management duties for the Floodplain Management elements of the National Flood Insurance Program while supporting the Regions Risk MAP Branch. 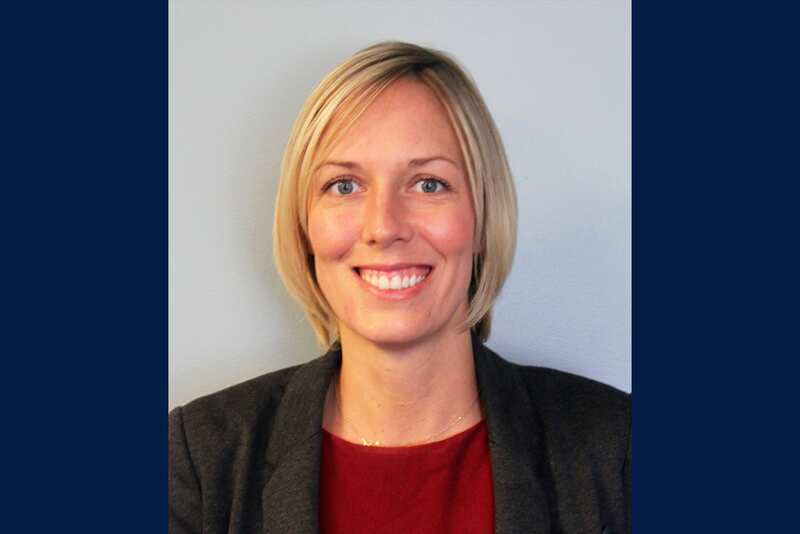 A 2007 graduate of California University of Pennsylvania, Ms. Smith completed three Bachelor degrees: GIS and Emergency Management, Recreation and Parks Administration, and Travel and Tourism Management. In total, Ms. Smith has more than 10 years of professional experience with FEMA and has a multitude of training in her field. As a member of the DHS Leader Development Program, she had the privilege of partnering with the NYC FBI – SO17 Special Operations, Cyber Division Technical Branch, and Crisis Management Squad on various projects managing large scale events such as: US Tennis OPEN, 9/11 Anniversary Ceremonies, United National General Assembly, and USCERT Diving Exercises.